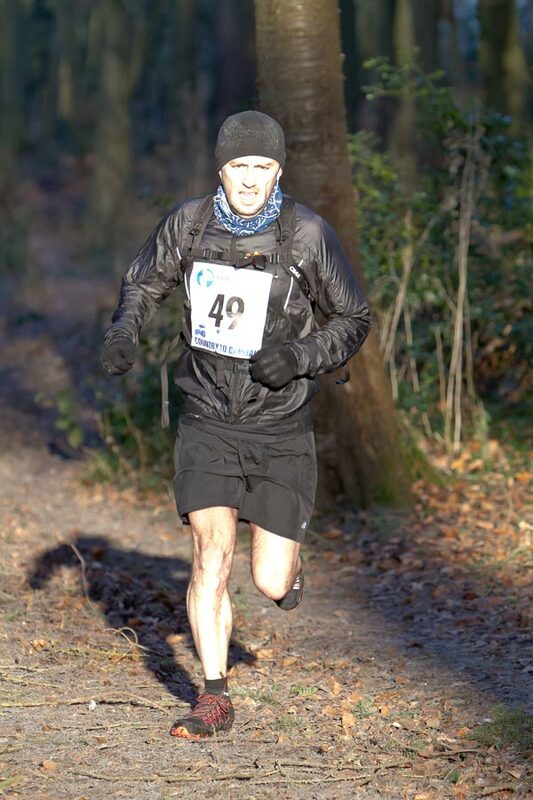 Cornwall Running Breaks is led by Cliff King, endurance athlete, Advanced Level 4 personal trainer, Advanced Level 4 sports massage therapist and one of the few certified Vivo Barefoot running coaches in the world. Cliff lives in Truro and is perfectly placed to show off everything Cornwall has to offer – trails to suit runners of every ability, beautiful beaches, secret villages, the best pubs & restaurants and loads of other activities. Running and fitness have always been fundamental parts of my life. I completed my first marathon many years ago in 3 hours and 9 minutes and went on to record a fastest time of 2 hours 44 minutes. I have run hundreds of marathons, half marathons and shorter races since then and have also completed more than 70 ultra events (between 30 and 150 miles), with 14 of them being 100 miles or more. I love sharing my knowledge and experiences with others so that they can share my passion for health and fitness. I’ve trained numerous clients to run both marathons and ultras, enabling them to achieve their own personal best times. I am also an active board member of the Trail Runners Association, working with many running organisations across the UK and developing and hosting ultra events.